If “Avoiding wolverine mauling” is one of your resolutions for 2010, I urge you to check out 10 Words You Need To Stop Misspelling from the hilarious webcomic The Oatmeal. Apparently YouTube has been showing full-length movies for some time. They don’t have a ton online but it’s got to be enough to give NetFlix the heebie-jeebies. Here’s Morgan Spurlock’s Supersize Me, but you might prefer the original fan-fic The Hunt for Gollum or a horror film like cult classics Dracula vs Frankenstein or The Blob. They’re featuring some Bollywood films as well! 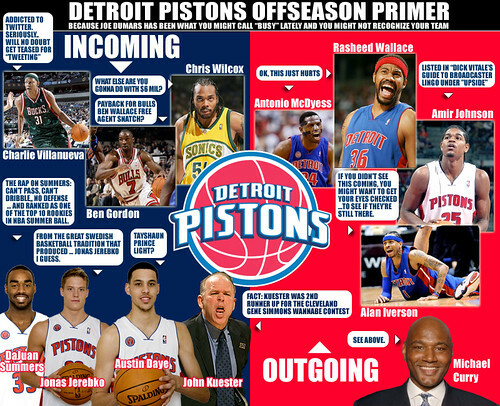 NBA Comix hit the big time on Absolute Michigan – definitely click over there to go bigger! I’m pretty sure that the giant robot is this toy, pieces of which are in my son’s closet. 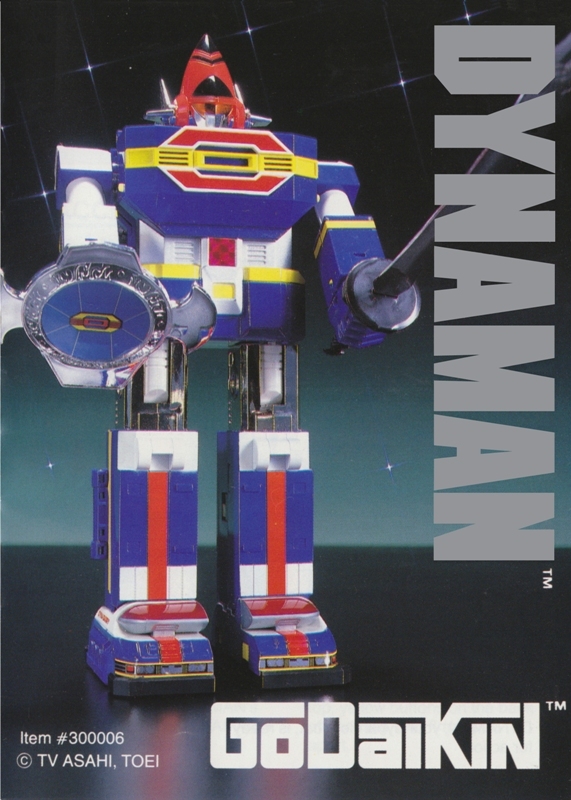 I never knew that the Dynaman toy was based on Kagaku Sentai Dynaman (aka Scientific Squadron Dynaman). This video of the opening of Dynaman I think proves that the Japanese have 12% more awesome on average than any other people of the world. Is it an October Surprise if you are expecting it? The more I read the daunting litany of the challenges facing the McCain Campaign, the repeated missteps and almost comic cluelessness, the secrecy surrounding his medical condition and the awesomely bad selection of Sarah Palin, the more certain I become that there is no way that McCain-Palin will be the Republican ticket when November rolls around. Palin’s nomination cleared the way for a complete reset of the ticket when it becomes clear that McCain cannot continue due to health issues or simply being 20+ points down in the polls. I don’t even see this as requiring the tinfoil hat anymore – the deck is so obviously stacked against McCain right now that it seems delusional to believe it can make it to November. I think the questions are “when” (shorter is probably better, Oct. 15 is my bet) and “who” (Michael Bloomberg plus some respected military figure).